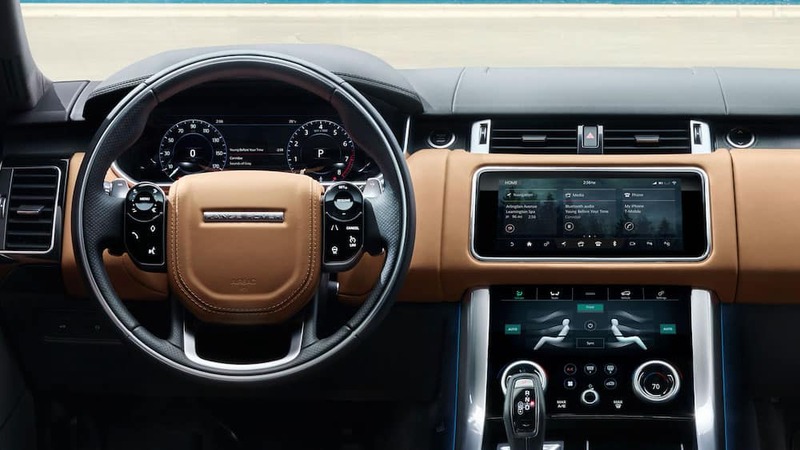 If you’re in South Brunswick looking for your next luxury SUV, consider the 2019 Land Rover Ranger Sport and 2019 Porsche Cayenne to see which model suits your needs. Compare the Range Rover Sport vs. Porsche Cayenne in terms of performance and interior features, then schedule a test drive to experience the Range Rover Sport in person! While both of these luxury midsize SUVs offer powerful base engines, the Land Rover Range Rover Sport has 6 different engine offerings including a diesel option and a plug-in hybrid option so you can get the right balance of power and fuel economy. 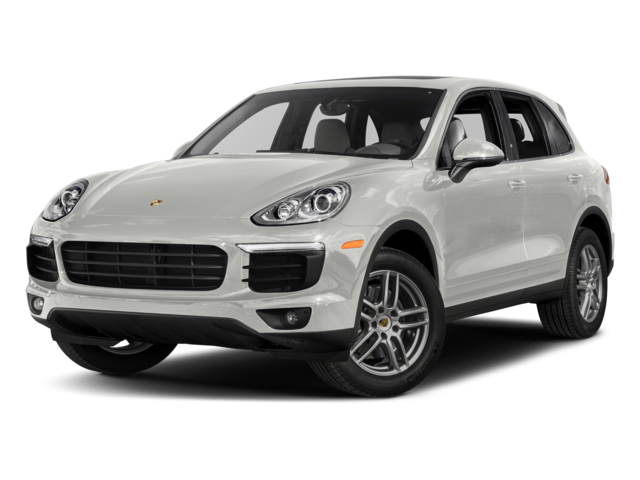 The Porsche Cayenne also has a hybrid trim, but only 3 other engines to choose from. Both the Range Rover Sport and Porsche Cayenne interiors offer safety features like a rearview camera with guidelines and available adaptive cruise control. The Range Rover Sport however has more standard amenities for West Windsor drivers to enjoy. 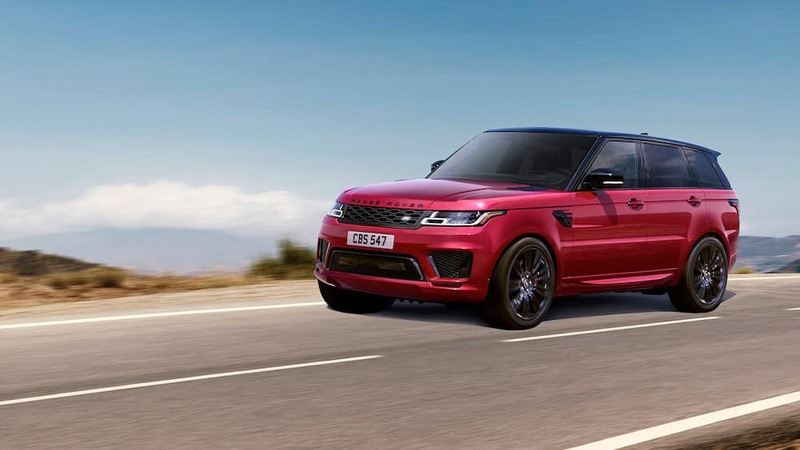 Check out the special Range Rover Sport HSE or learn more about the Range Rover family by comparing the Range Rover vs. Range Rover Sport. 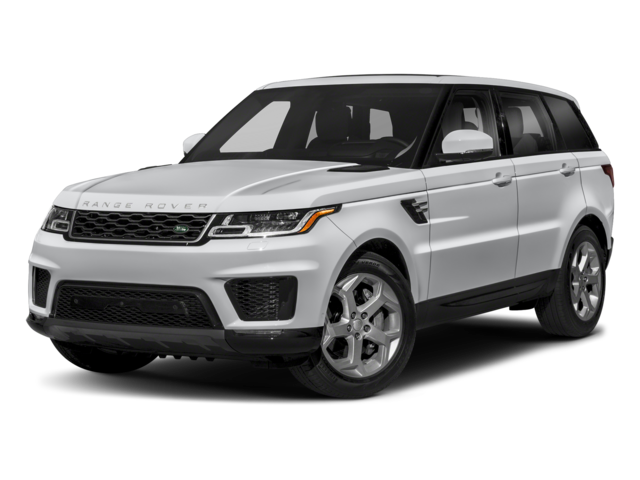 When you are ready, browse our inventory to find a Land Rover Range Rover Sport for sale at Land Rover Princeton that has everything you need!